The recent condo scene has been exciting with many tempting new developments in the planning or construction stages. If you’re looking to buy a brand new condo this year, then you could be in luck, with plenty of condo buildings now approaching completion. With so many beautiful, luxurious projects launching this year, it may be difficult to choose the perfect one. We’ve narrowed it down to five of the best condo Toronto condo developments we can look forward to this year. 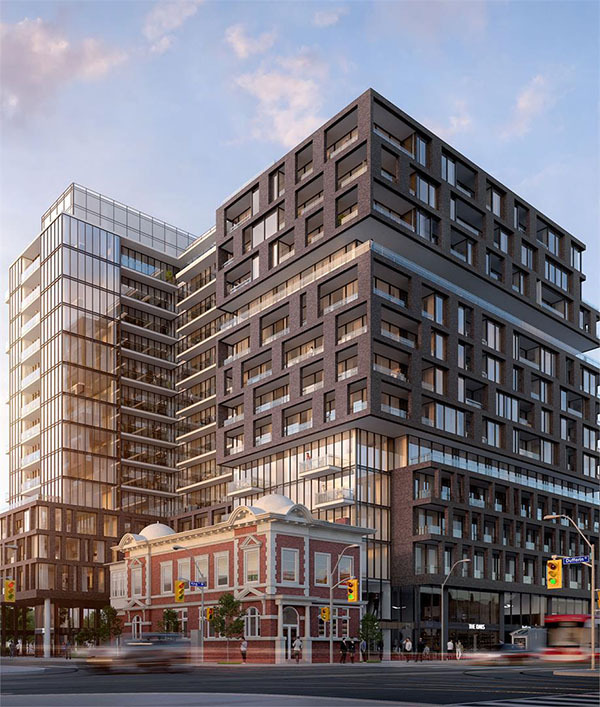 This highly anticipated development is so much more than a condo building – The Well is a breathtaking mixed-use community, located in Toronto’s Fashion District. Seven towers and two smaller buildings will house retail and office space, as well as luxury residential suites. Residents will enjoy high-end amenities including lounges, restaurants, a state-of-the-art spa and fitness center, a pool, concierge and more. Also, the desirable location is close to exciting city landmarks, useful transport options, and popular restaurants. The Well condos are set to launch in spring 2019 and promise to be one of the most sought-after addresses in Toronto. The prestigious Yorkville location of CRU condos is enough to raise interest, with high-end shops, world-class museums, boutiques, and exclusive restaurants right on the doorstep. 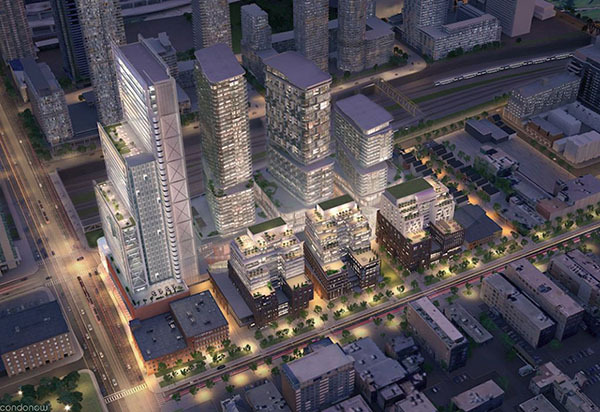 This mixed-use residential, commercial and retail project will launch this spring to offer some lucky Torontonians a rare opportunity to invest or live in one of the most elite neighborhoods in Canada. We’re expecting nothing less than breathtakingly luxurious suites to fit with the vibe of the area, and high-end amenities to satisfy those lucky enough to call CRU home. The latest addition to the popular Liberty Village will launch this year, on the corner of King and Dufferin Street. The contemporary steel and glass design will suit the area perfectly, whilst the sophisticated interior will spark desire amongst both investors and those home buyers. Residents will love living in the heart of Liberty Village, with popular parks, handy amenities, tempting restaurants, exciting entertainment options, and useful transit just moments away. A diamond-patterned masterpiece will twinkle amongst the skyline of one of Toronto’s fastest growing neighborhoods: the Garden District. Prime condos will consist of a podium of retail space, topped with a 45-story tower housing 579 stunning residential suites. Residents can look forward to indoor and outdoor amenities including a wrap-around terrace, fitness center, party room, and business center. The Garden District offers useful and exciting amenities, including Ryerson University, parks, world-famous landmarks, shops, cinemas and transport options – residents of Prime Condos will have everything they need on their doorstep. 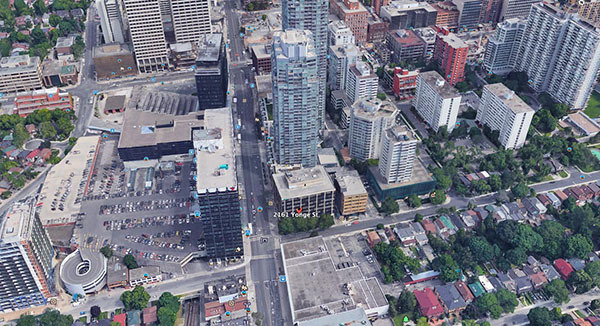 This exciting addition to Yonge and Eglinton will be geared towards those wanting larger condos, including families, with a range of 1-3 bedroom units. Families will also love being close to various reputable schools as well as restaurants, shops, medical offices, a movie theatre, and Eglinton subway station. Residents will enjoy one floor of both indoor and outdoor amenities, including a party room, gym, dedicated children’s area, and a business room.